Bollywood diva Shraddha Kapoor has proved herself to be one of the good dancers among the current actresses in the industry. 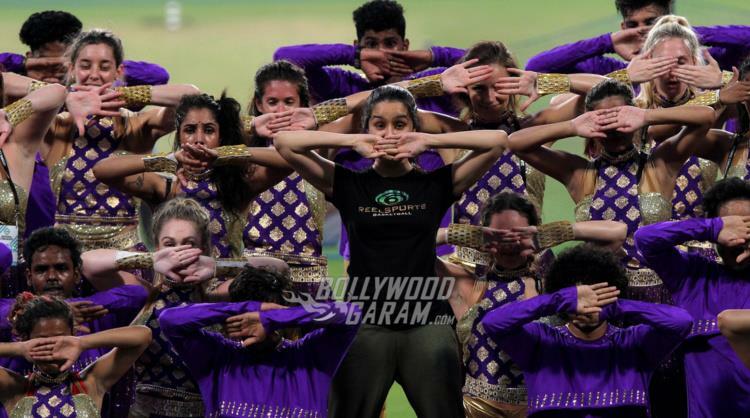 The Aashiqui 2 actress was seen rehearsing for her dance performance at the Indian Premiere League (IPL) at Eden Gardens in Kolkata on April 12, 2017. 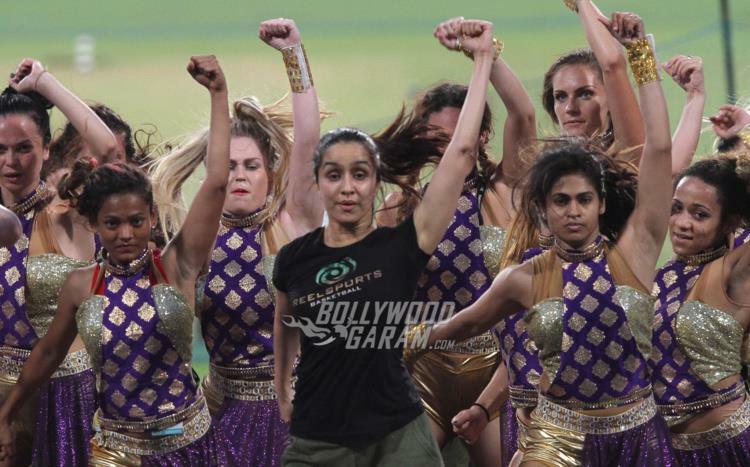 Celebrities from Bollywood like Tiger Shroff, Amy Jackson, Kriti Sanon and Disha Patani have performed at different IPL ceremonies of the ongoing season. Kapoor is due to perform at the opening ceremony of the Kolkata Knight Riders IPL 2017 along with singer Monali Thakur on April 13, 2017. Shraddha, during her practice session, was seen working on some cool moves and has surely worked hard for her performance. The Baaghi actress has a number of backup dancers who were seen propping her up on their arms and keeping time with her moves. 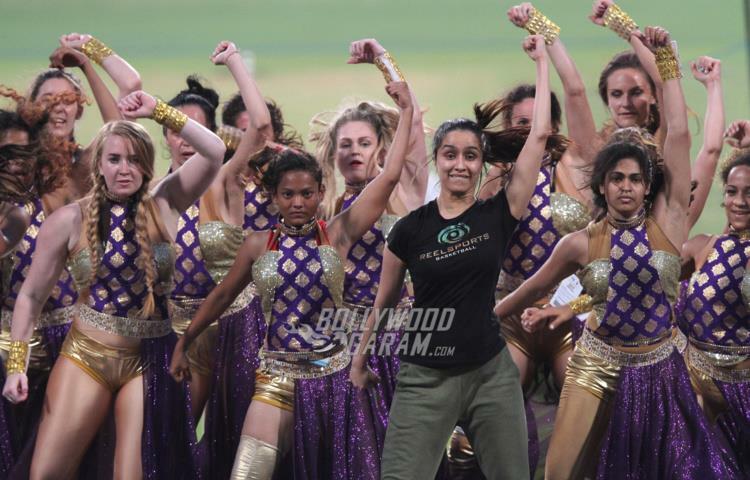 Shraddha will be seen performing for about six minutes at the event and her performance will also mark the conclusion of the opening ceremony. The talented actress will soon start promotions for her latest film alongside co-star Arjun Kapoor called Half Girlfriend. Check out the latest song Baarish from the film at let us know what you think! She’s also currently shooting for the title role of the film Haseena: The Queen Of Mumbai where she will be seen playing the real life character of Haseena Parker.